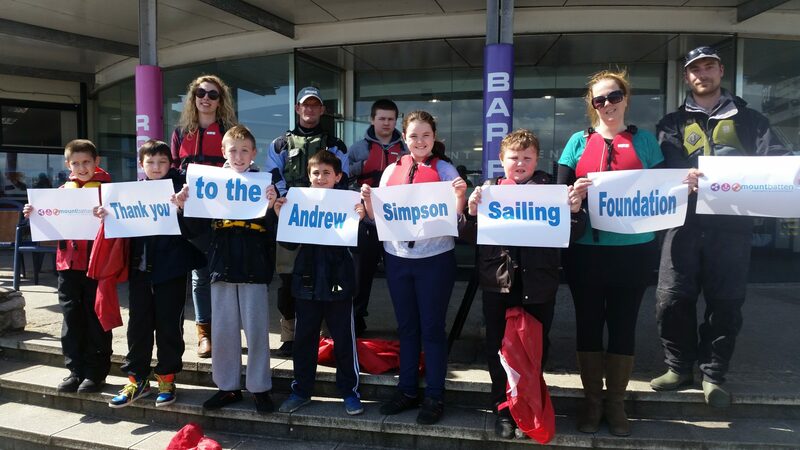 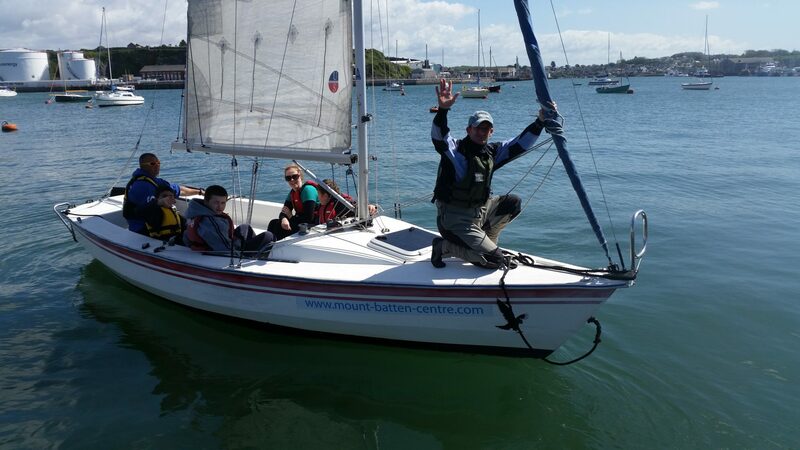 In 2015, The Andrew Simpson Foundation supported the the All-aboard Sailing Project which is run by Mount Batten Watersports and Activities Centre in Plymouth, in partnership with Wheels on Water (WOW) sailing club and Woodlands Special School. 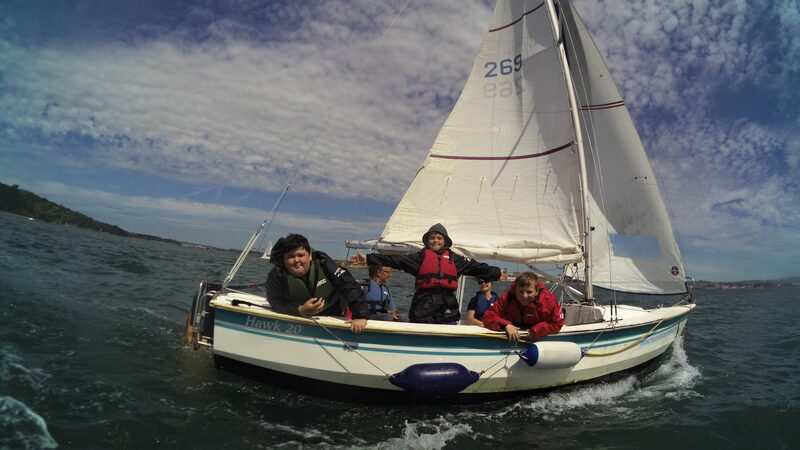 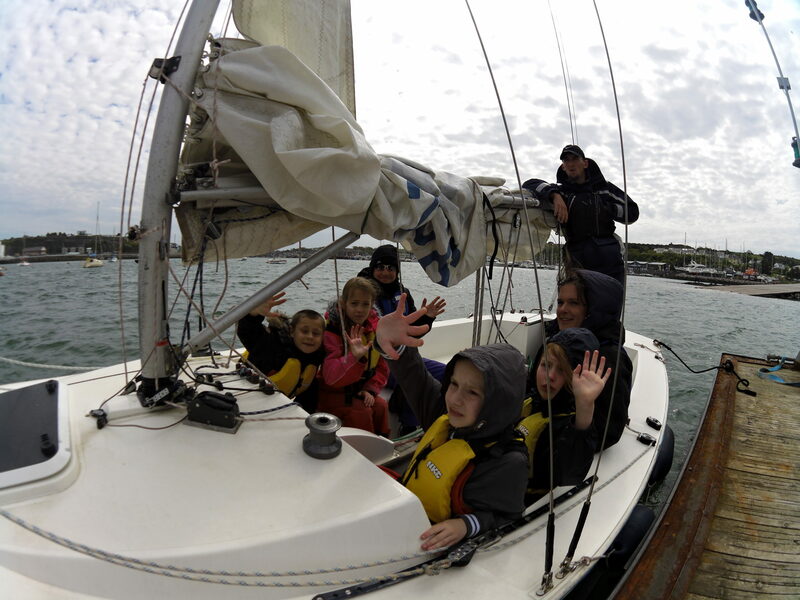 To increase participation in the sport of sailing by providing regular sailing sessions during term time and school holidays, increase provision for after-school sailing by subsidising sessions with WOW, and train WOW’s volunteer base, enabling more disabled young people to sail with WOW. 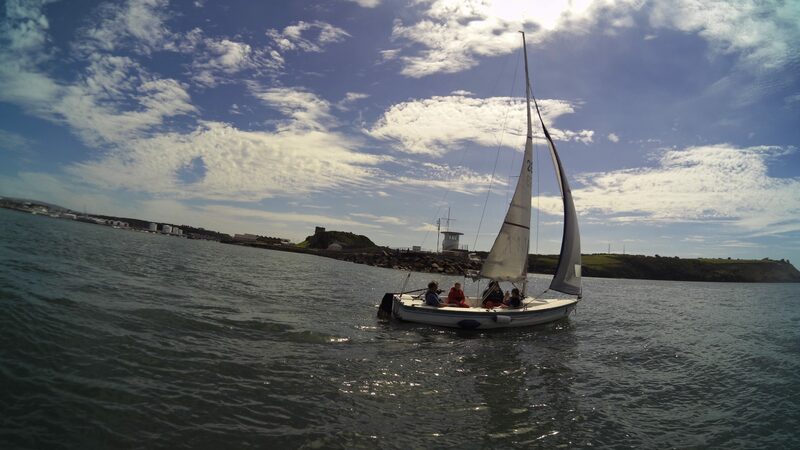 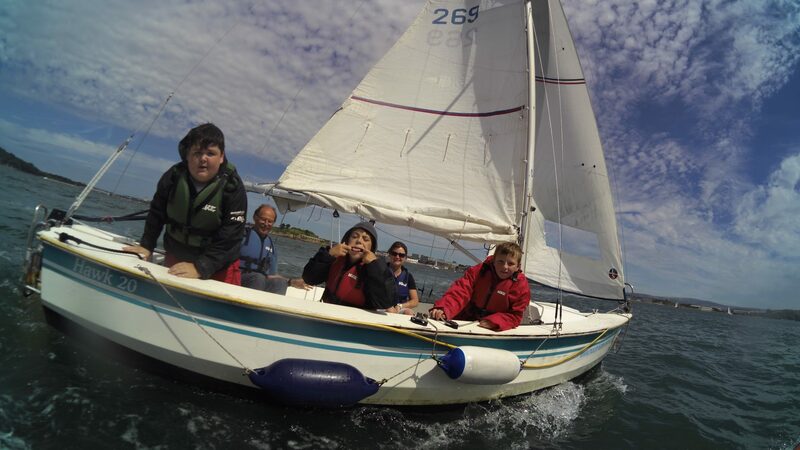 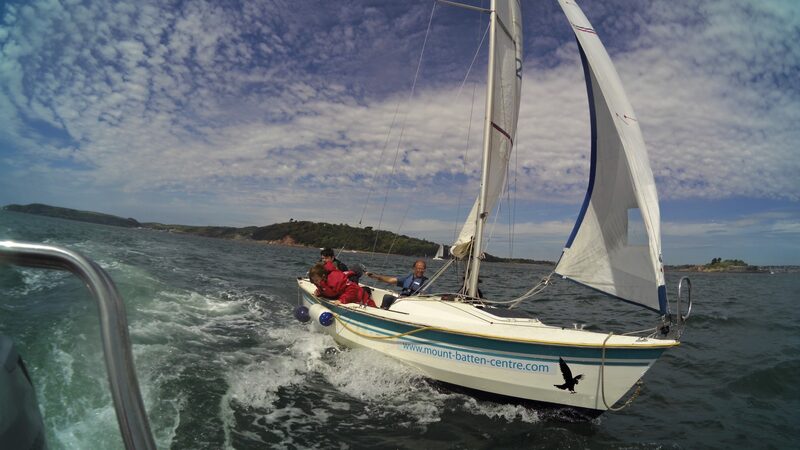 The Foundation supported project provides opportunities for young people from Plymouth with moderate to severe physical disabilities to sail regularly and to promote their health and wellbeing.